Discover how to immigrate from Ireland to Canad right here! We reveal all the top tips to make your journey simple and stress-free. Need a break from Irish life, but you don’t know where to start? You might be faced with questions like, Where can I go? How do I go about it? Who needs my skills and experience? Thankfully, we are here to set your mind at ease and convince you that Canada is the perfect destination for you. This is how to immigrate from Ireland to Canada. Canada is the second largest country in the world and because of its sheer size, it is also hugely varied. 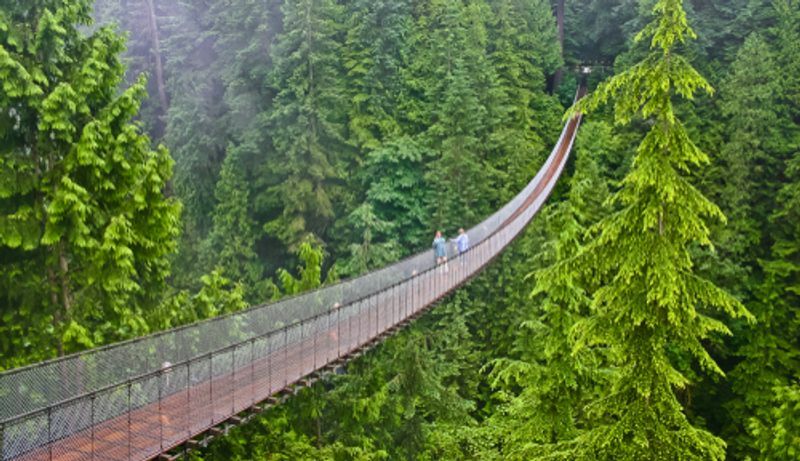 There is Vancouver, renowned for its mild coastal climate and the great outdoors; multicultural, business hub Toronto; the wild winters of Saskatchewan and the beautiful nature of Alberta. The country is also known for its welcoming attitude toward immigrants. In fact, Canada is set to welcome nearly one million permanent residents to its borders by 2020. Due to this high demand, the Canadian government has developed a highly specialized immigration system. Those with Irish citizenship will find it particularly easy to move to Canada for work through the International Experience Canada (IEC) program. Unfortunately, this is only for a two-year duration. The IEC annually sets targets for individual countries and in 2018 that number was as high as 10,700 for Irish citizens. Immigration is no easy task, especially if you are trying to do so by yourself. It is easy to get swept away by the great promise of living the Canadian dream, but the admin behind it can be time-consuming and just generally confusing. Our guide will detail all the essentials about how to immigrate from Ireland to Canada below. First things first, you need to determine which immigration program meets your needs and which programs you qualify for. As previously mentioned, while other countries like the U.S. and Australia are adopting a strict attitude towards immigration, Canada is ready to welcome you with open arms. You just need to know how to do it. At CanadianVisa.Org, we make this process simple with our quick and easy online evaluation. All you need to do is answer a few questions about yourself, education and work experience here. Our team of experts will then fine comb your answers and match them to the requirements of over 70 immigration programs to make recommendations for your best options at successful immigration. Take care of this essential step today. Apart from the IEC, here you will find some more information about some of the most popular immigration programs. So now that you know how to obtain a visa or work permit, you must be wondering where you’ll be living. 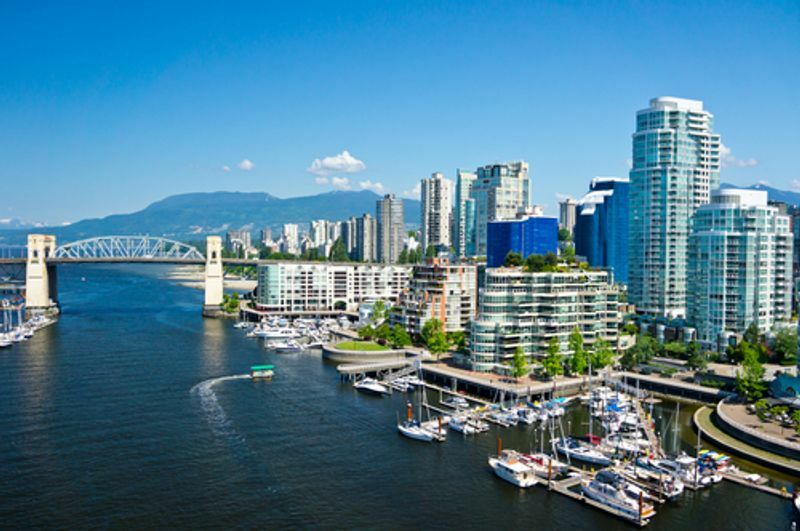 The stereotype about Canada’s expensive real estate certainly exists, but what many people don’t realize is that housing prices vary greatly between provinces and territories, cities and suburbs. In fact, the average price for home ownership was about $491,000 in March 2018, however, if you exclude Vancouver and Toronto (two of the more expensive cities), that figure drops to $383,000. The Atlantic province, New Brunswick boasts the lowest average house price of a mere $169,000. Of course, buying property isn’t your only option. Most Irish newcomers will most likely first rent property when they come to Canada. Canadian properties are rented by the month, so start looking for houses and apartments near the end of the month when there are more options to choose from. There are tons of websites you can browse to help you look for temporary residence, like MakeYourselfatHome.com, TorontoFurnishedRentals.com and AirBnB.com. Though they might be a little expensive, at least they will come furnished so you will have less to worry about when you first arrive. Speaking of furniture, don’t be afraid of browsing some thrift stores for 2nd hand furniture or websites like Craigslist.ca. You can really find some beautiful pieces for a bargain, especially at the end of the month when people tend to move out. As previously mentioned, Canada is quite the diverse country so you will find many great cities and towns to choose from. Here are our top picks for newcomers. Vancouver - The high quality of life in Vancouver goes unmatched. Here you will find the perfect balance between city and nature and work and play. 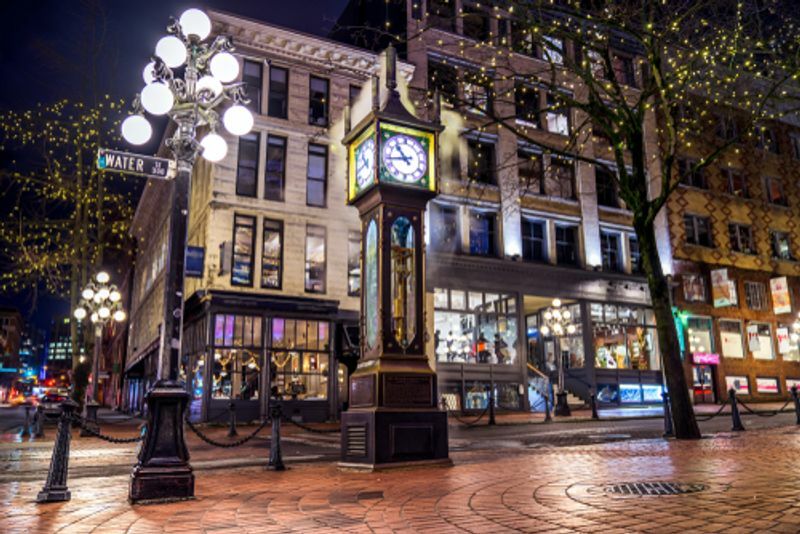 About 45% of Vancouver’s population is of Asian descent, so you can expect a great mix of cultures in this bustling metropolis. Toronto - Toronto is often the first port of call for Irish migrants seeing as there is a direct flight from Dublin to the city. Those who love arts and culture will feel at home here with its strong sporting culture, multiculturalism, music scene, museums and so much more. Calgary - This is the largest city in beautiful Alberta and it is truly a place of immigrants. About 26% of its citizens are from other countries. It is also a great place for the younger among you seeing as it has the youngest population of all major Canadian cities. Montreal - If you are a French speaker, rejoice, Montreal is perfect for you. It is the second-largest city in Canada and yet it retains a certain homey charm. More than 60% of its inhabitants speak French, so brush up on your language skills if you want to call Montreal home. Canada’s labour market is it its strongest right now! During the last year, over 55,000 construction jobs have been created throughout Canada and it is expected to rise with the country’s rapid economic and infrastructural growth. Besides construction, there are still several jobs in other fields the country is desperately trying to fill. IT workers are highly needed in Canada. It is said that the country will struggle to fill as many as 180,000 vacancies in the IT sector by 2019. These include positions as analysts, consultants, programmers, developers, graphic designers and illustrators. Other skilled occupations in great demand are healthcare practitioners (GPs in particular), equipment operators, equipment mechanics, machinists, engineers, millwrights and electricians. Our biggest tip on finding a job is to be proactive. Start looking for something before you come to the country, by joining various networks and job boards. This a list of some of the most popular online recruitment sites in Canada. Another great trend in the current Canadian employment is salaries. Though you can expect to earn about the same as you did in Ireland, there is currently a rise in salaries in Canada. In 2018, average weekly earnings have gone up by 3.2% in 2018. These are some of the greatest draws for anyone thinking about making the move to Canada. For this reason, our how to immigrate from Ireland to Canada guide would not be complete without mentioning the great Canadian Healthcare and Education system. Canada is known the world over for its free healthcare system. The nationwide medical insurance, Medicare, covers nearly all basic medical service, including doctor visits, diagnostic tests, hospital stays and most surgeries. Remember, however, that is available to citizens and permanent residents, if you are arriving on your IEC visa we recommend you take out private insurance like VHI International for all your medical needs. Public primary and secondary school education is free for all, tertiary education is unfortunately not. But do not worry! Tertiary education is generally cheaper in Canada than in many other countries, like the U.S. Canada also has some of the best universities in the world, like Mcgill University and the University of Toronto, so you can really benefit from studying here. There are plenty of Irish Canadian organizations available to you if you are missing home. Frankly, it can be quite lonely when you first make the move to Canada so you might find comfort in meeting others who have gone through the similar experiences. 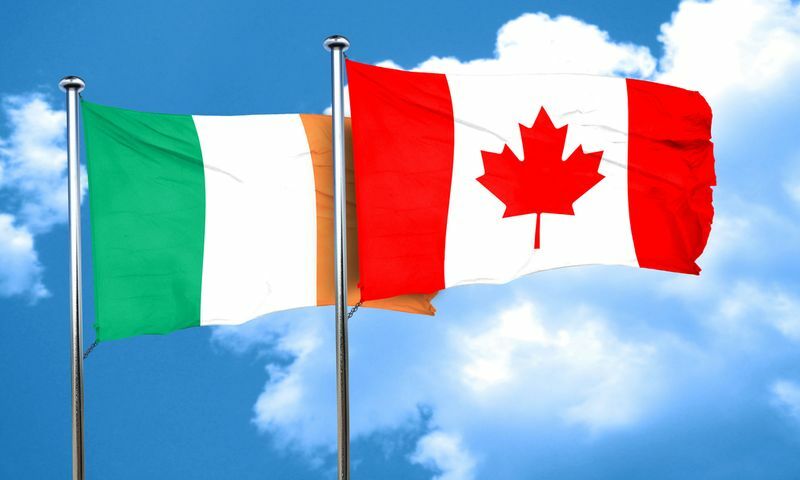 We recommend you to get in contact with the Irish Canadian Immigration Centre for an extensive list of communities, clubs and events for Irish communities in Canada. Now that you know more about how to immigrate from Ireland to Canada, you must be wondering how to get your journey started. Thankfully we are here to make the process even simpler for you. Working with an expert team, like CanadianVisa.Org, is guaranteed to improve your chances of successfully making the move. We know the ins and outs of the entire immigration system and we are able to petition for your application’s success from our office in Vancouver. Start your immigration today with our simple online evaluation.